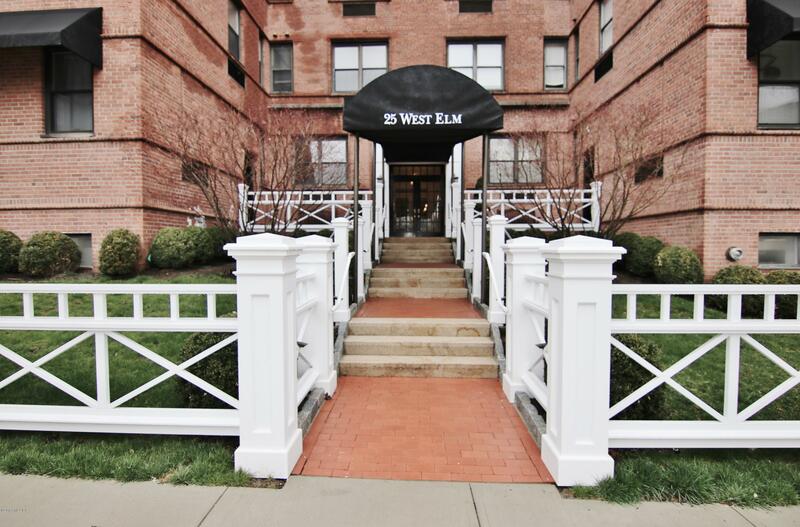 BRIGHT SOUTHERN EXPOSURE UPDATE 1 BEDROOM CONDO IN DOORMAN BUILDING IN DOWNTOWN GREENWICH. 2012 KITCHEN IS WHITE WITH MARBLE COUNTER TOPS. HARDWOOD FLOORS. LEAVE THE CAR BEHIND AND WALK TO TRAIN,SHOPS,RESTAURANTS. 1 GARAGE SPACE ( ONLY 13 IN THE GARAGE).MOVE IN AND MOVE OUT FEE. HEAT AND HOT WATER INCLUDED IN THE RENT. 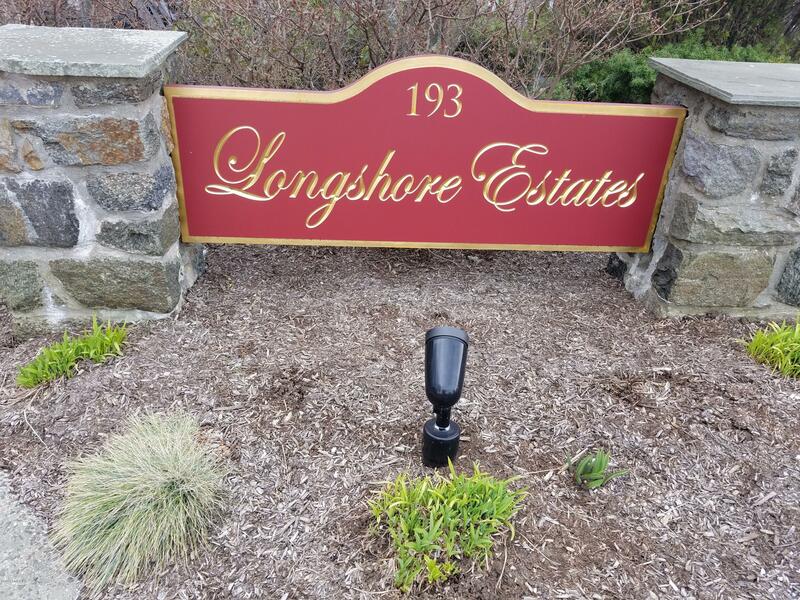 3 bdrm, 3 bth, 3 level townhouse, fully renovated 2018 w/pool, 2 car attcd garage, wood burning fplc, cen a/c, hdwd flrs, new granite countertops & cabinetry in eat in kitchen, w/d, 3 new full marble baths, lower level office or tv room. 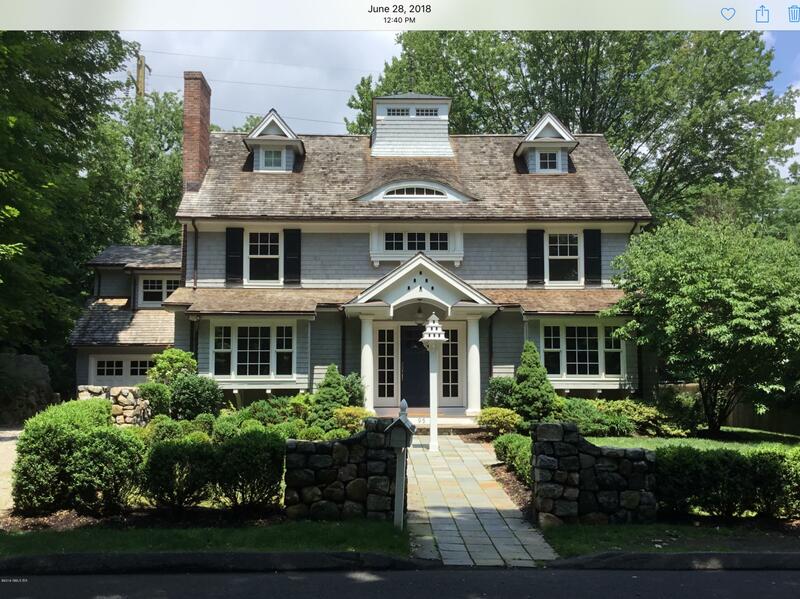 minutes to beach, in town Greenwich shopping, theatres, P O, boutiques, restaurants, library, train to NY.Opportunity! Lots of storage space. 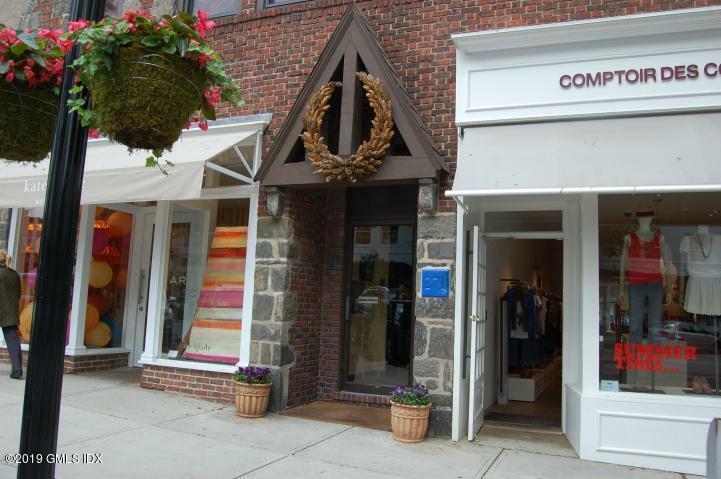 CHARMING UNIT ON THE AVENUE WITH GRANITE KITCHEN,H/W FLOORS, LANDLORD PAYS HEAT & HOT WATER. TENANT PAYS ELECTRIC & COOKING GAS. BLOCKS TO CENTRAL GREENWICH TRAIN. GREAT BLDG, GREAT UNIT, GREAT DEAL! W/D AROUND BACK OF BLDG. 12 HOUR PKG METERS IN BACK OF BLDG, AND PKG AVAILABLE ON SIDE STREETS. 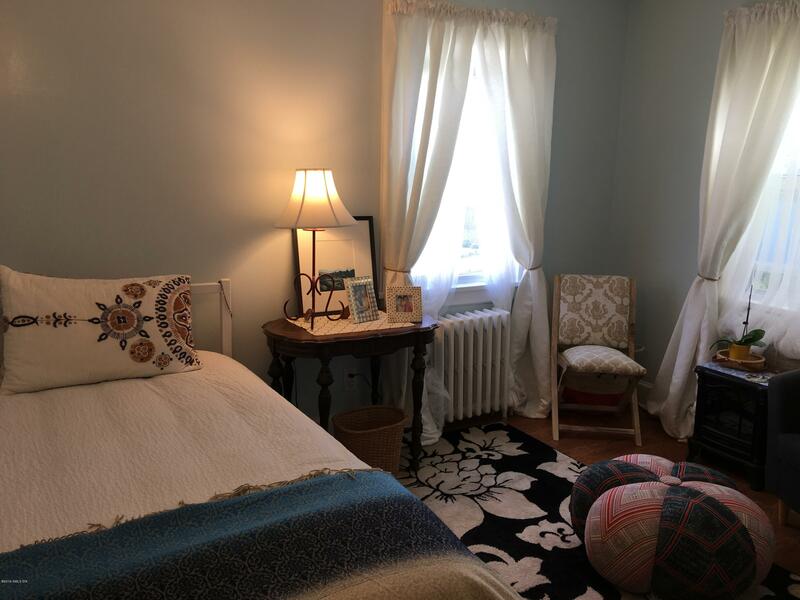 Adorable 1BR in walking distance to center of Cos Cob. ALL UTILITIES INCLUDED (except cable). Washer&Dryer in unit. Window A/C included. Just renovated - 3 New baths/kitchen with heated floor, hardwood floors throughout, USB plugs throughout. New master bath w/ exhausted / night light and blue tooth speakers.Impeccably landscaped. Family rm on 1st fl &Lower level is ( approx 1000 extra sq.ft ) with full bath, family room and separate storage area. Lower level adds approx.1000 sq ft & .Possible Au-Pair Suite. 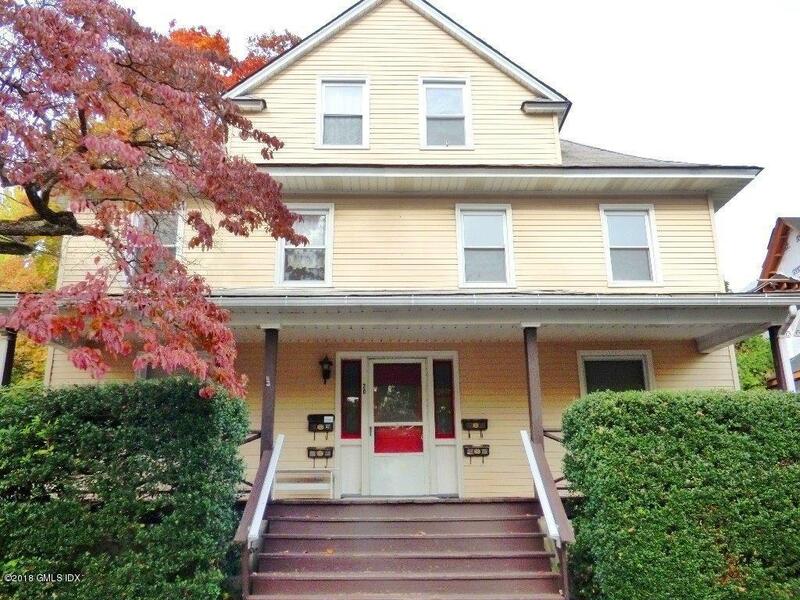 CHARMING 2 BDRM APARTMENT IN THE HEART OF THE COS COB SECTION OF GREENWICH. GREAT LOCATION: WALK TO PARKS, LIBRARY AND SHOPS. THIS APARTMENT OFFERS A LARGE EAT IN KITCHEN WITH A PRIVATE DECK OVERLOOKING NICE SIZED BACKYARD FOR SUMMER TIME BARBECUES, A SPACIOUS LIVING ROOM, PLUS DEN AND TWO NICE SIZED BEDROOMS LOCATED ON THE UPPER LEVEL (2ND FLOOR). 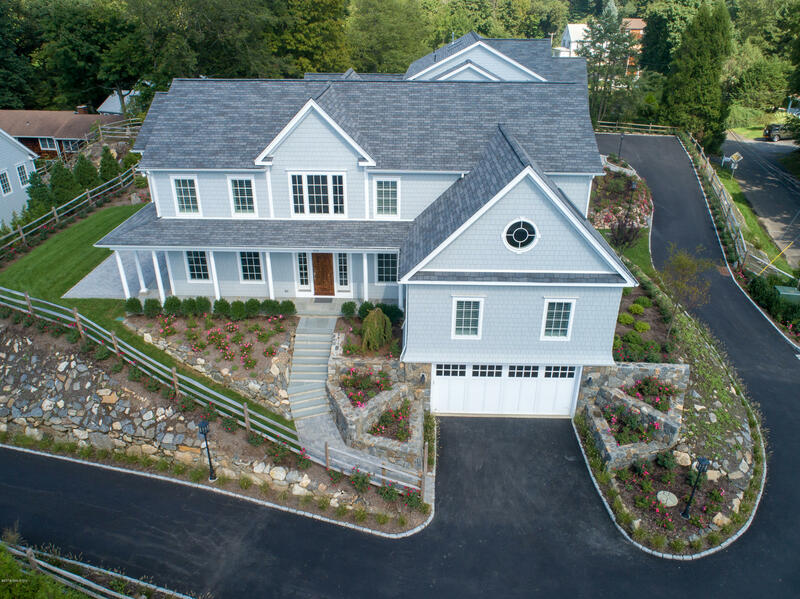 New Construction in New Development ''RIVERVIEW'' sited along the shallow banks of the Mianus River provides nature lovers the opportunity to own a new luxury home sharing access to rustic path to the river's bank for kayak & canoe adventures. The home is sited in park-like grounds in an enclave of 3 residences sharing common amenities including grounds care. 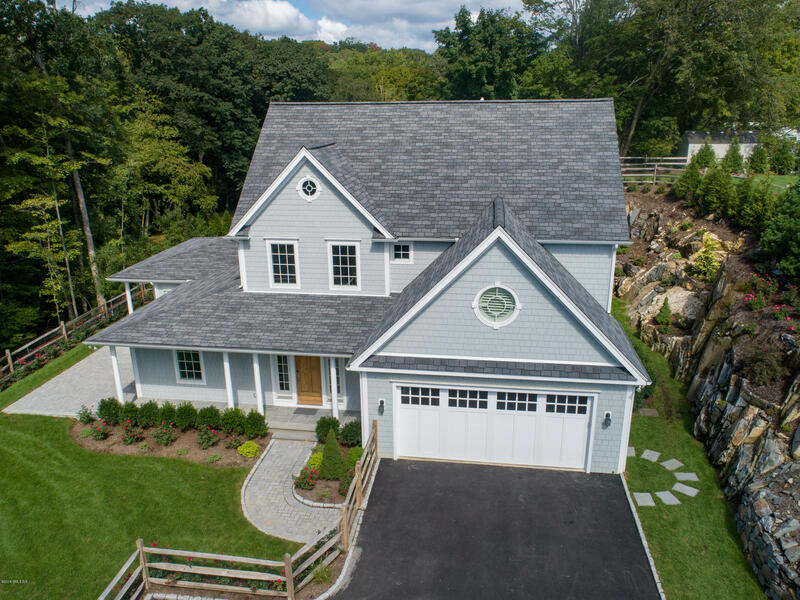 New Construction in New Development ''RIVERVIEW'' sited along the shallow banks of the Mianus River provides nature lovers the opportunity to own a new luxury home sharing access to rustic path to the river's bank for kayak & canoe adventures. 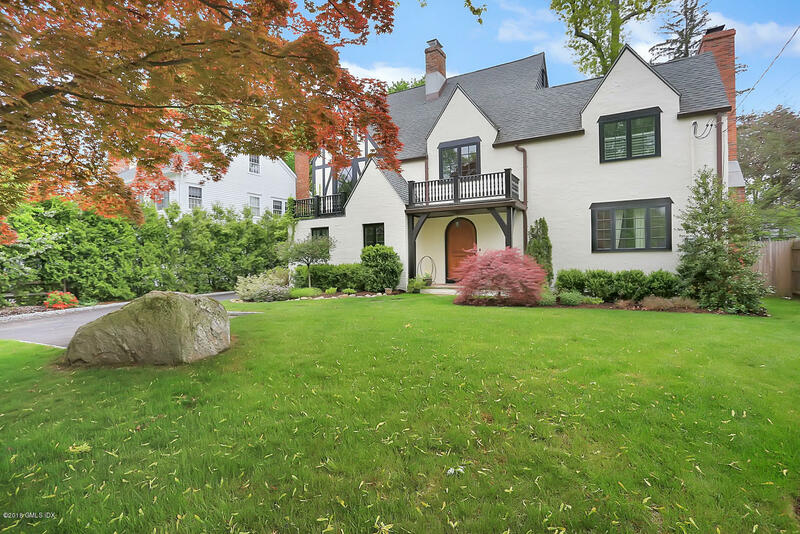 Charm of the old with modern conveniences of the new in this renovated and expanded Tudor in desirable Riverside location. 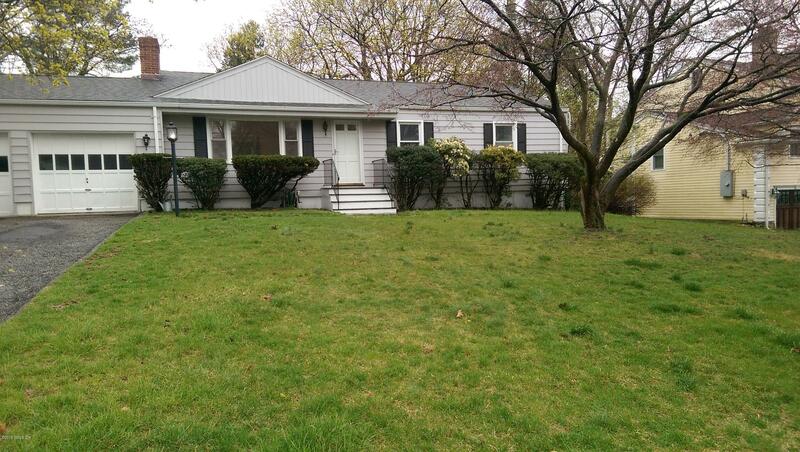 A 5br, 5 bath bright and spacious well designed home for easy living. Walk/roll to train, schools, parks, beach, restaurants and shops. Beautiful private fenced backyard. 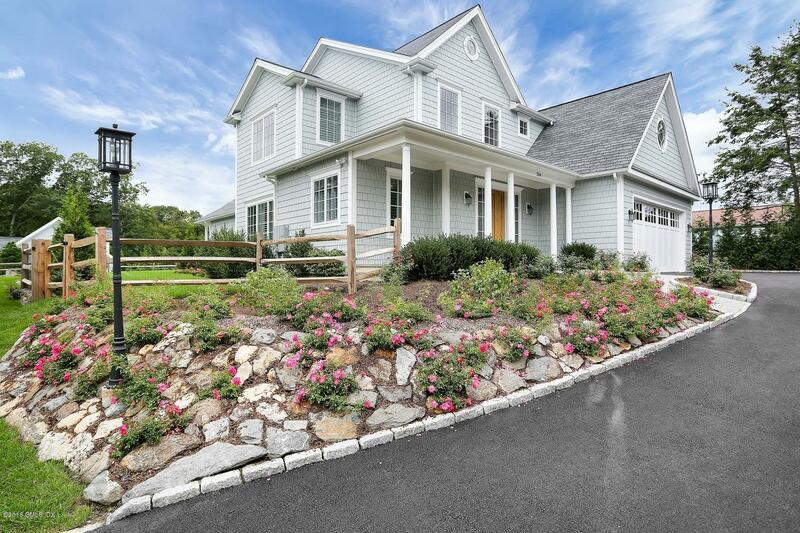 Pristine contemporary w/lots of character. Stylish open floor plan w/high ceilings & windows making it a bright and grand home. 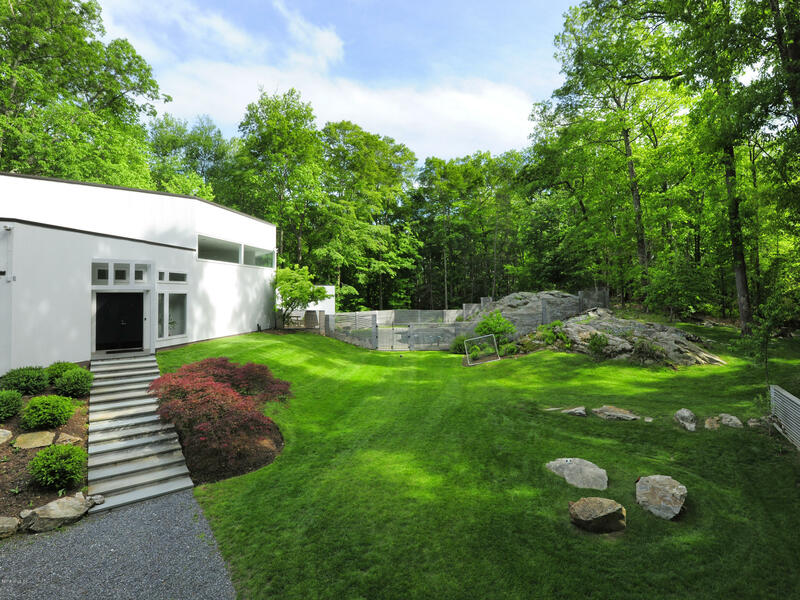 Enjoy looking in every direction at dramatic views of mature park-like grounds. The space allows you to create whatever vibe you want. A breath-taking backdrop for art or cherished pieces of furniture. Eat-in kitchen w/a pantry open to family room. In the heart of Riverside close to train, schools, beach and OG village. Separate entrance for 5th bedroom/bath over garage. Lovely rear yard. Would you like to receive our Greenwich mailer?